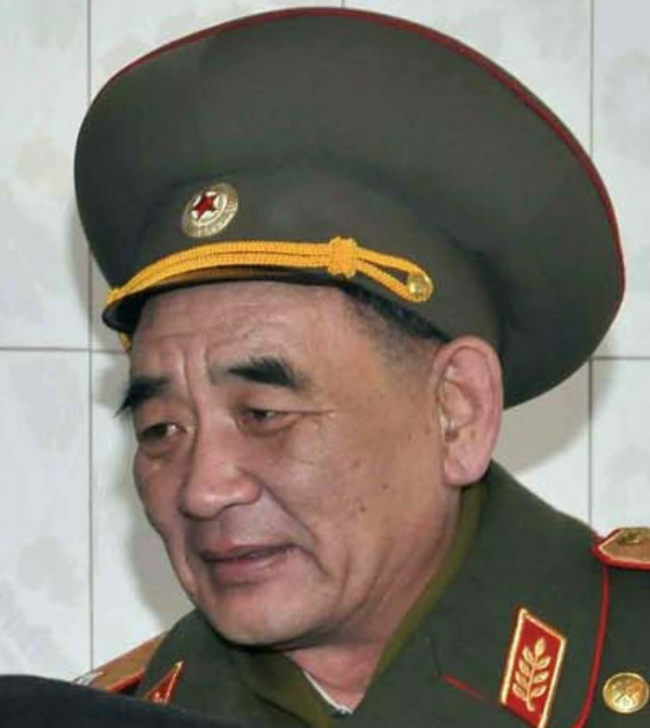 North Korea reportedly appointed Kim Rok-gyom, a two-star army general, as the commander of its strategic rocket unit ahead of its ruling Worker’s Party’s representatives’ meeting in April. During the party conference, Kim, along with other military leaders loyal to the North’s fledgling leader Kim Jong-un, was picked as a member of the party’s Central Military Commission. Since the death of longtime strongman Kim Jong-il last December, the commission has emerged as the country’s core military policy organ under the deceased leader’s plan to restore the party’s role in state affairs. With Kim’s appointment to unit commander, Choi Sang-ryo, the three-star general who led the missile guidance division, a precursor to the rocket unit, appears to have been sacked, experts said. The strategic rocket unit came into the spotlight as Kim Jong-un, who is the first chairman of the National Defense Commission, mentioned it for the first time during his first public speech to mark the centennial of the birth of his grandfather and national founder Kim Il-sung on April 15.